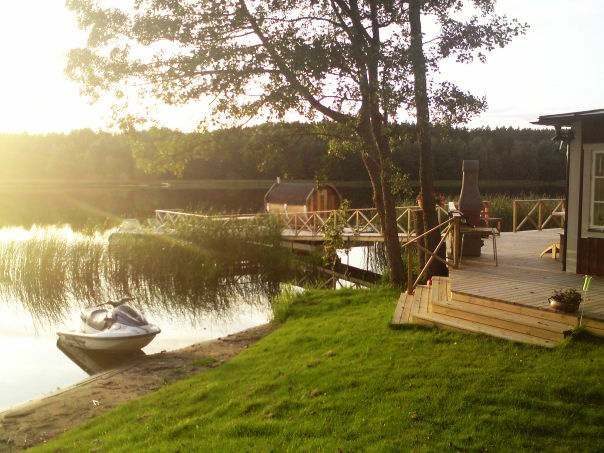 Three houses, Sauna, Large jetty, Kayaks, By the archipelago, Sleeps 15. BBQ and large garden. Wireless internet. Outdoor seating, High standard, Wireless internet, Perfect for family holiday. Steam sauna and jacuzzi, Sleeping 6-8, 4 bedrooms. Renovated villa with sauna and only 100 meters to the lake, Wireless Internet, BBQ, Outdoor playground, Walking distance to restaurants, shops and the sea. 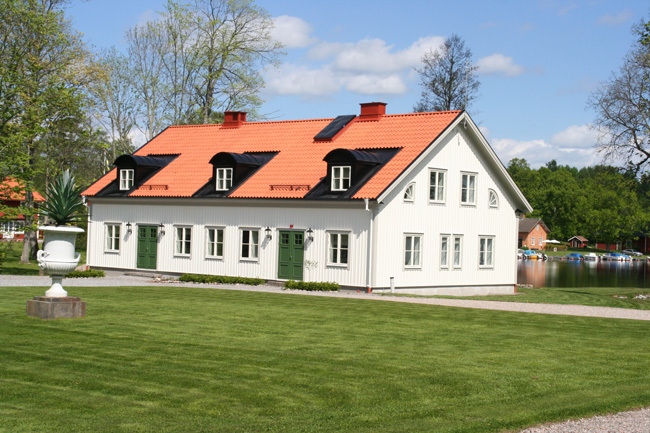 Sauna, Heated swimming pool, Big garden, Wireless internet, 30 minutes to Stockholm city, BBQ and outside furniture. BBQ, Sleeps 10+, Outdoor furnitures, Wireless internet, Private island, Sauna, 10 minutes to mainland by boat. Kayaks. 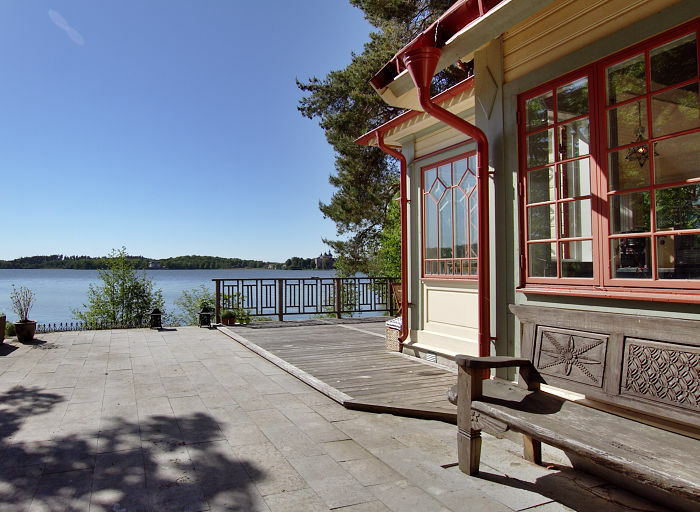 Newly built house, Wireless Internet, Located in a nice suburb of Stockholm by the water. Kayaks are included. Near restaurants and shops. 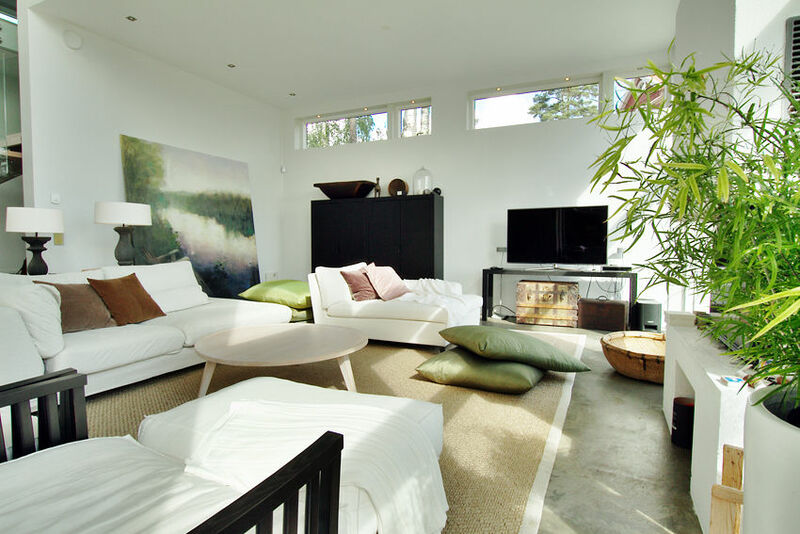 Modern architecture and high standard of interior. By the lake with sauna, BBQ and outdoor seating. Wireless internet, Sleeping 7, 3 bedrooms. Boat included. By lake, BBQ and outdoor seating. Wireless internet, Sleeping 13+ guests, Rowing boat. Kayaks, New kitchen, Modern interior, Games. By the lake, wood fired sauna, small sandy beach, wireless internet, relaxing areas, fishing is possible and boat included. Private sandy beach, Sauna, Whirlpool, Near Göta Canal, BBQ, Wireless internet, Newly renovated. Large garden. Fishing is possible in the lake. High standard, Sauna, Motor boat included, Four houses, 5 bedrooms, BBQ and outdoor seating, Castle view from the island. Outdoor seating, 10 meters to the water, Wireless internet, Perfect for family holiday. Boat and canoes included. Wood fired sauna by the lake. Sea view, BBQ, Swimming pool, Sauna, Fireplace, Near Vaxholm, High standard, Wireless internet, 25 minutes to Stockholm city.